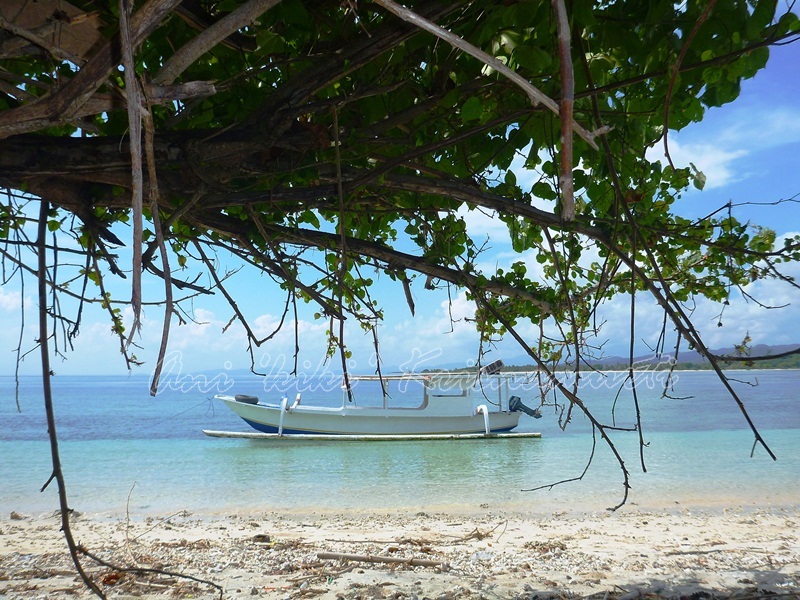 West Nusa Tenggara (Indonesian: Nusa Tenggara Barat – NTB) is a province of Indonesia. 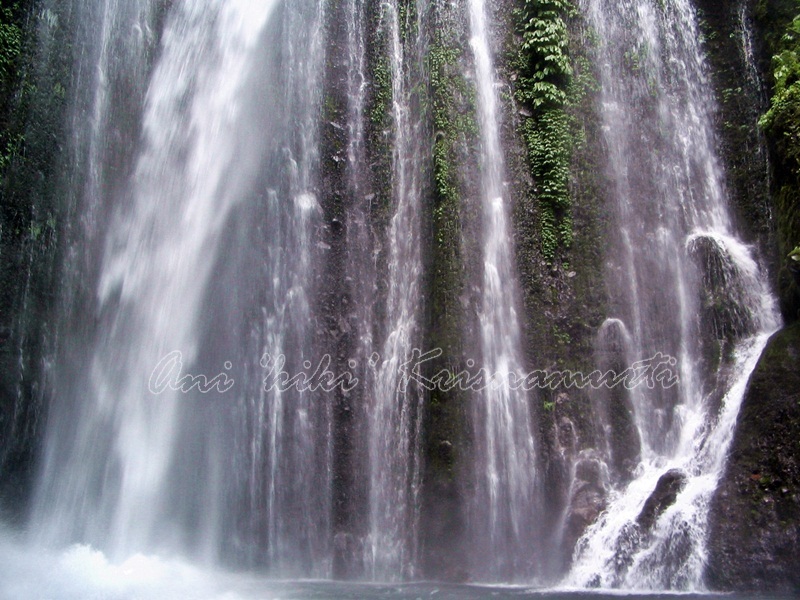 It comprises the western portion of the Lesser Sunda Islands, with the exception of Bali which is its own province. 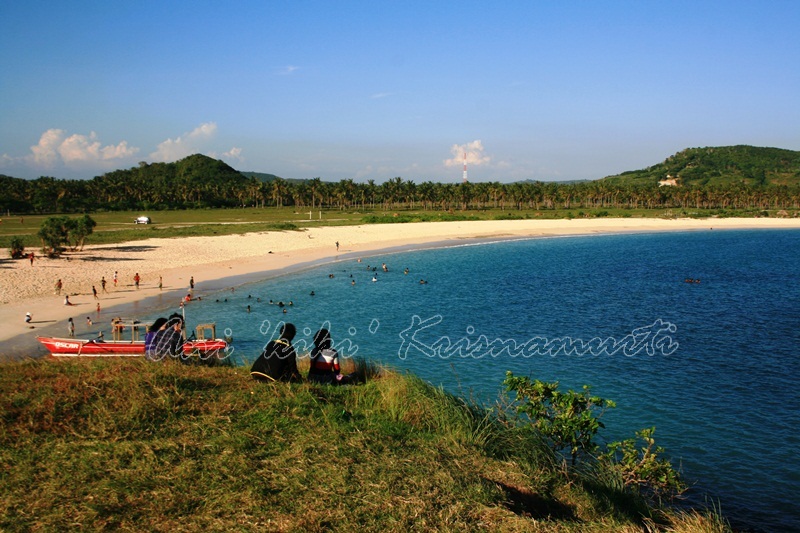 Mataram, on Lombok, is the capital and largest city of the province. 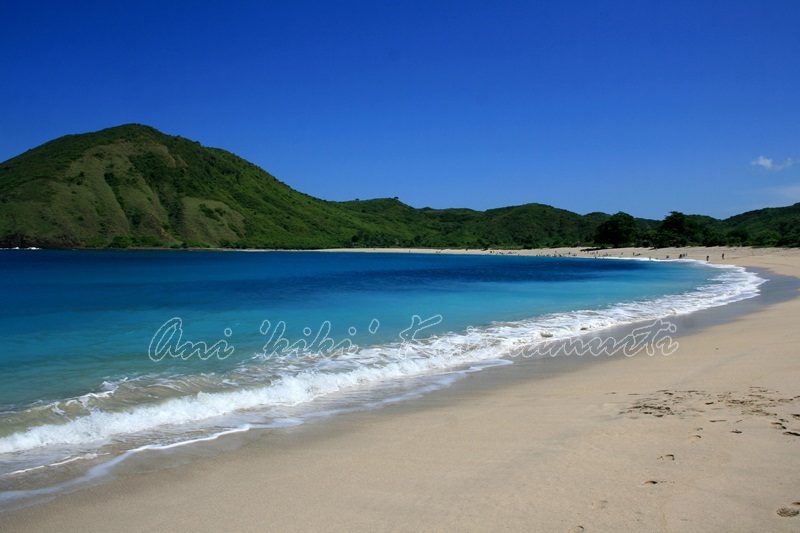 Lombok is an island in West Nusa Tenggara (Nusa Tenggara Barat or NTB) province, Indonesia. 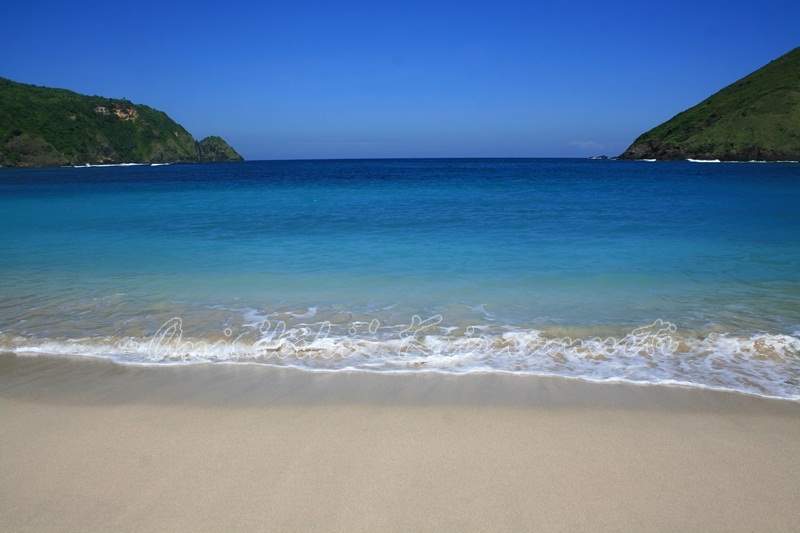 It forms part of the chain of the Lesser Sunda Islands, with the Lombok Strait separating it from Bali to the west and the Alas Strait between it and Sumbawa to the east. 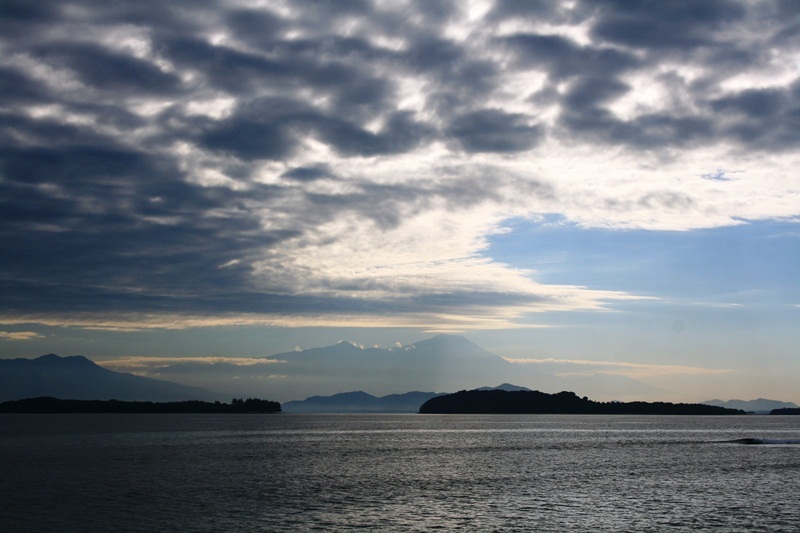 It is roughly circular, with a “tail” (Sekotong Peninsula) to the southwest, about 70 km across and a total area of about 4,725 km² (1,825 sq mi). 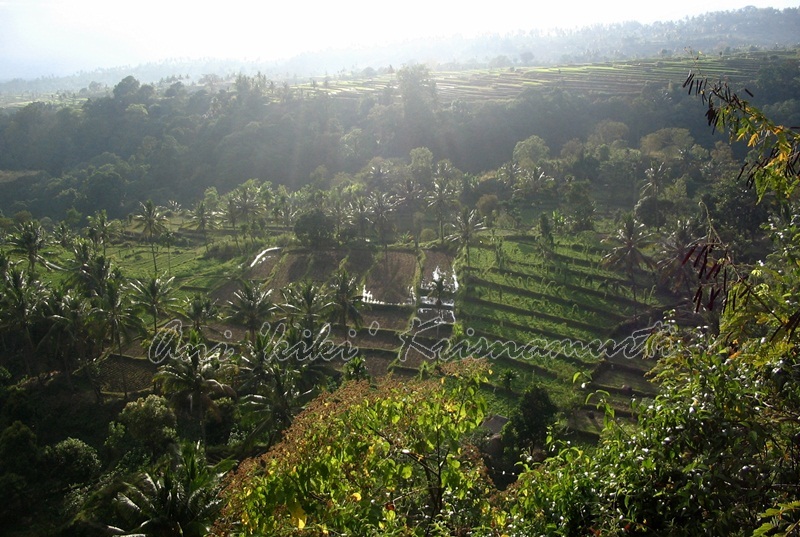 The provincial capital and largest city on the island is Mataram. 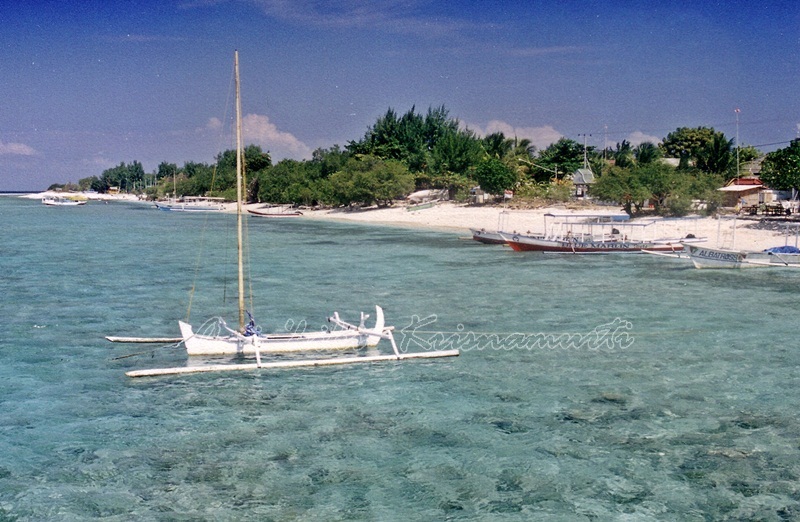 It is somewhat similar in size and density with neighboring Bali and shares some cultural heritage, but is administratively part of NTB along with sparsely populated Sumbawa. 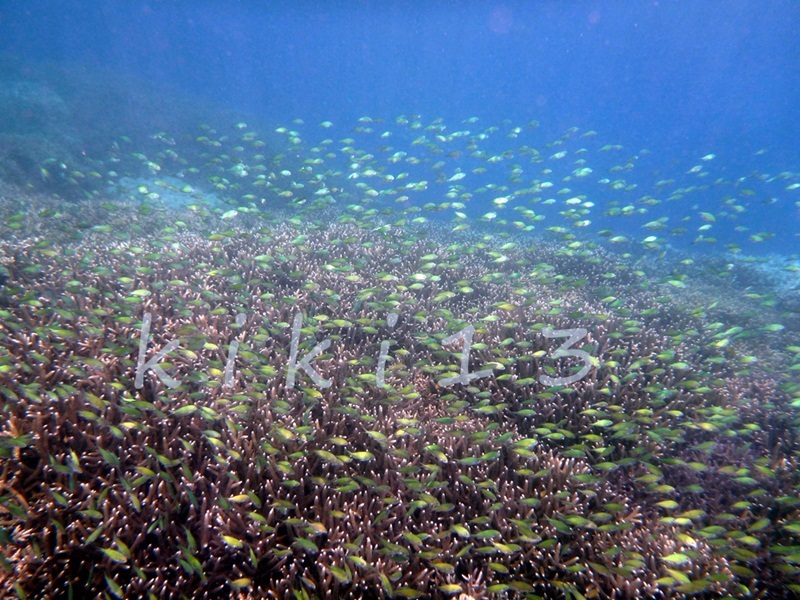 It is surrounded by a number of smaller islands locally called Gili. 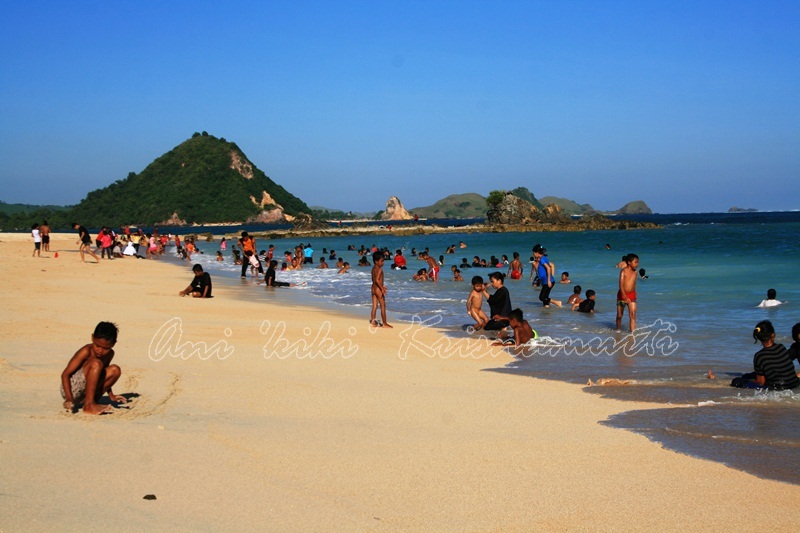 Tourism is an important source of income on Lombok. 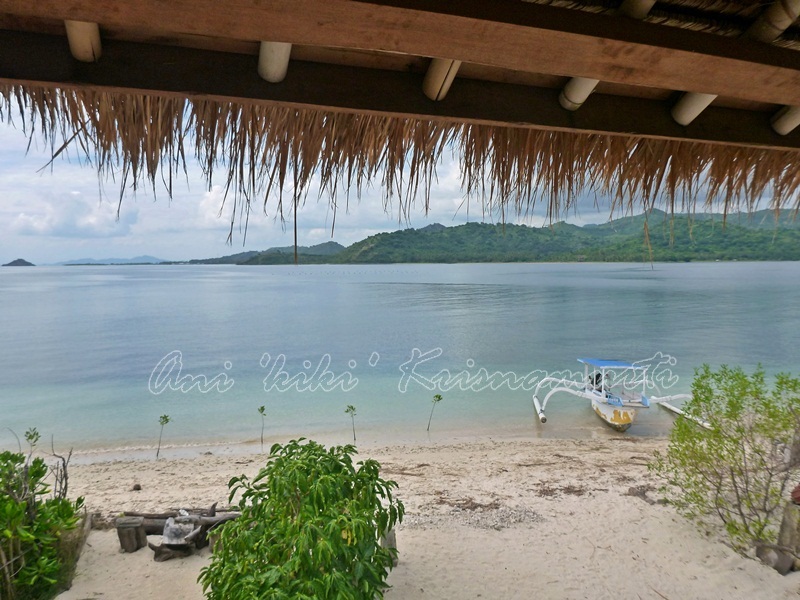 The most developed tourism area of the island is on the west coast of the island and is centered about the township of Senggigi. 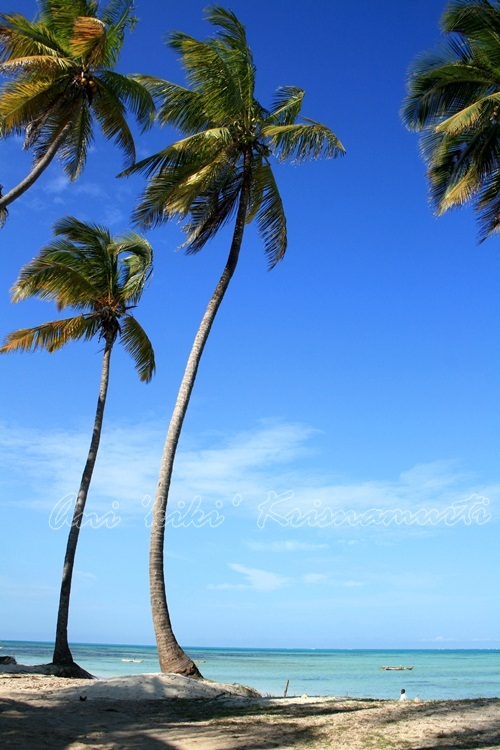 The immediate surrounds of the township contain the most developed tourism facilities. 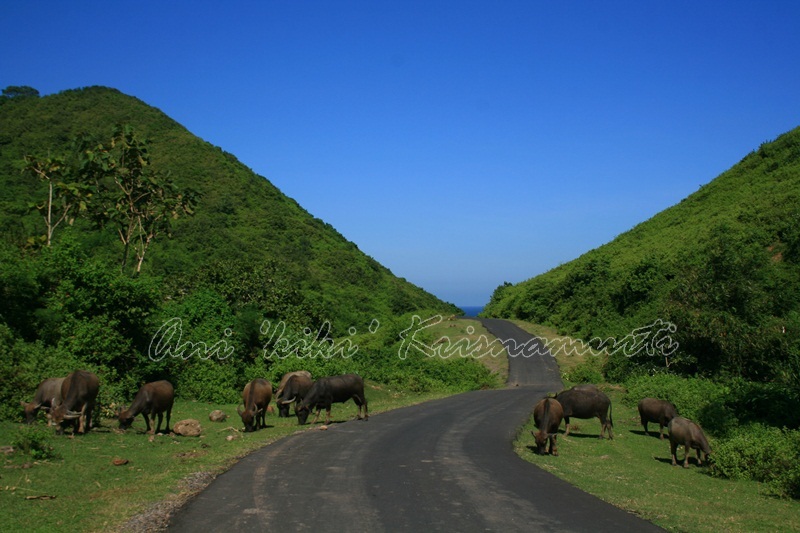 The west coast coastal tourism strip is spread along a 30 km strip following the coastal road north from Mataram and the old airport at Ampenan. 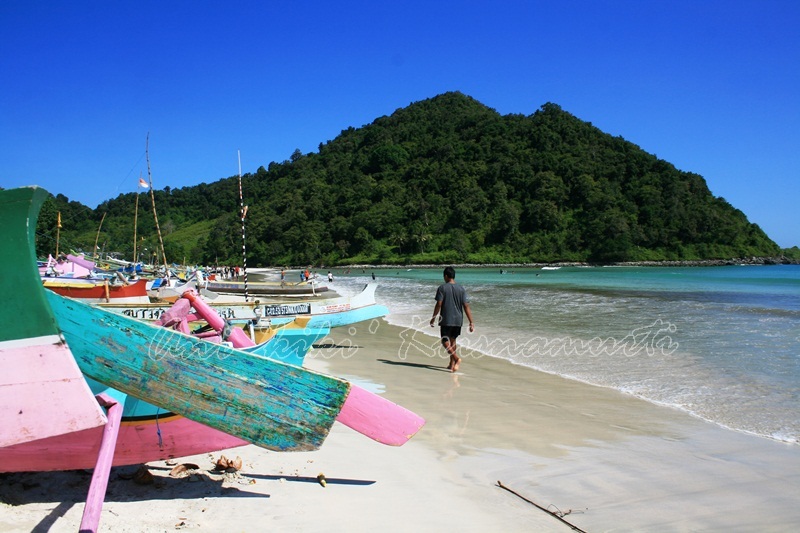 The principal tourism area extends to Tanjung in the northwest at the foot of Mount Rinjani and includes the Sire and Medana Peninsulas and the highly popular Three Gili Islands lying immediately offshore. 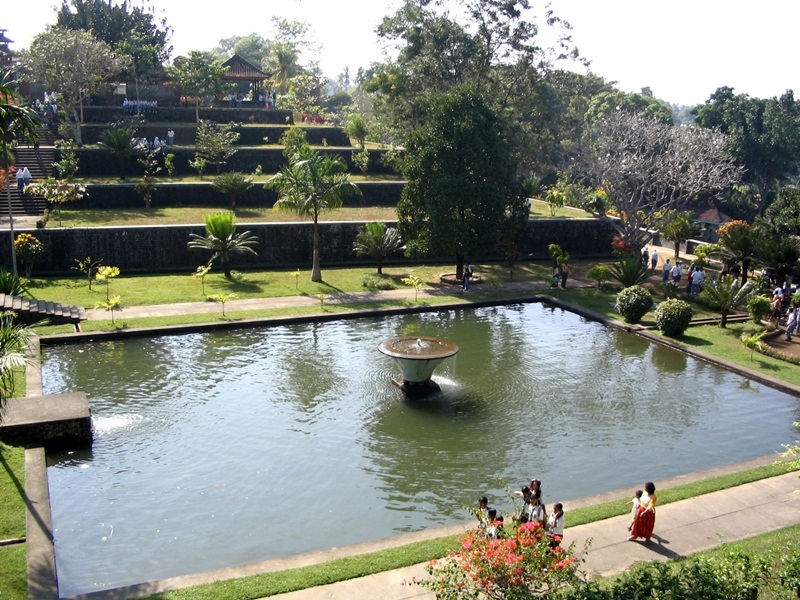 Other tourist destinations include Mount Rinjani, Gili Bidara, Gili Lawang, Narmada Park and Mayura Park and Kuta (distinctly different from Kuta, Bali). 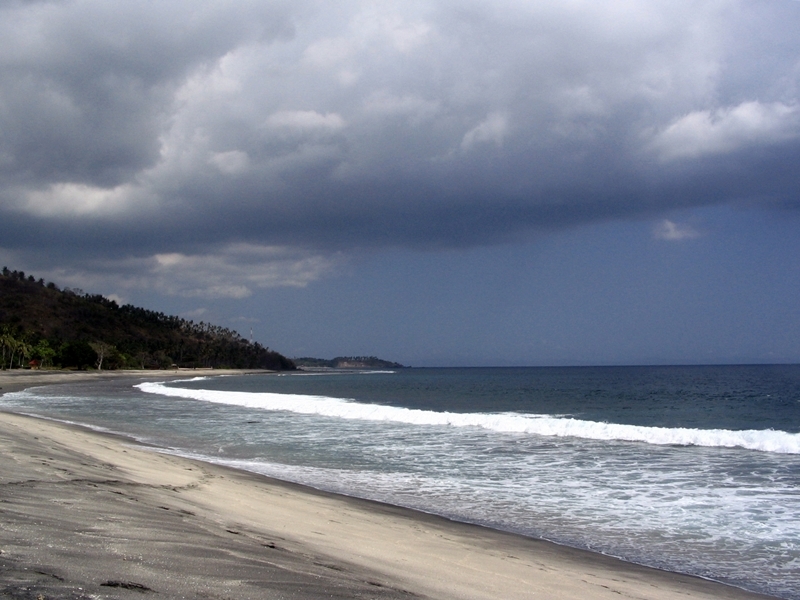 The Kuta area is also famous for its beautiful, largely deserted, white sand beaches. 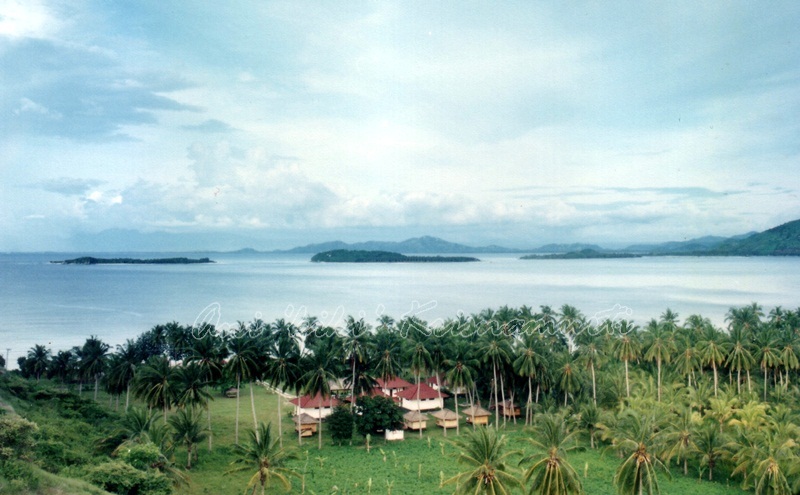 The Small town is rapidly developing since the opening of the International airport in Praya. 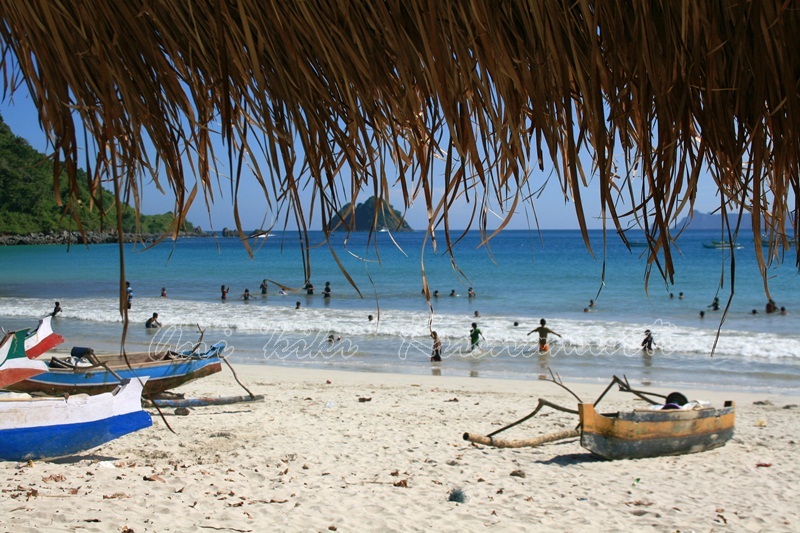 Increasing amounts of surfers from around the globe come here seeking out perfect surf and the slow and rustic feel Lombok. 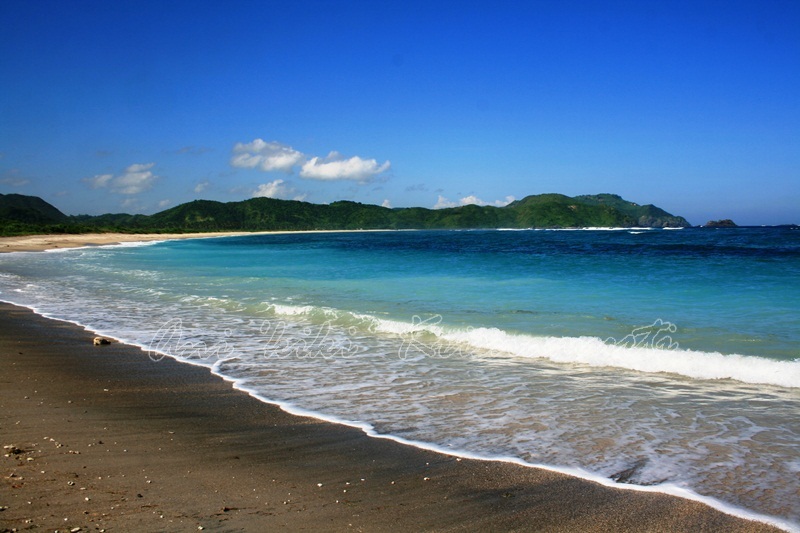 South Lombok surfing is considered some of the best in the world. 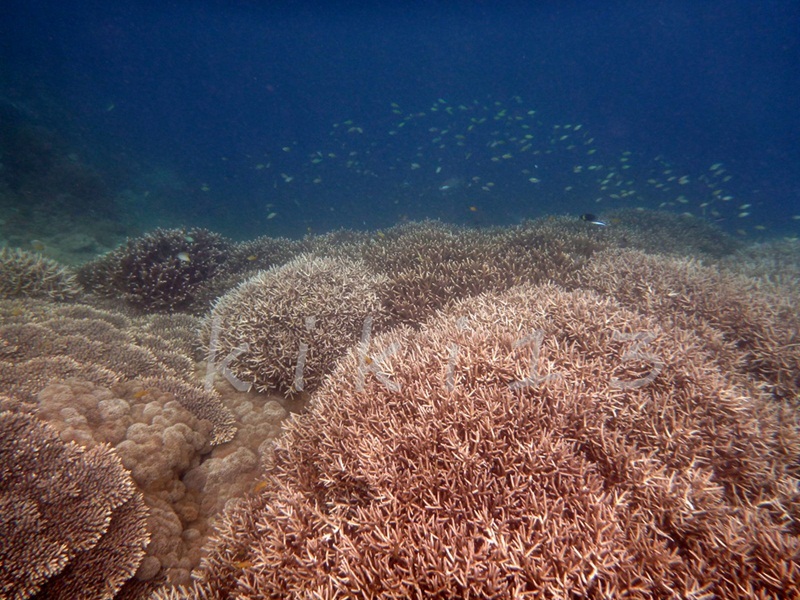 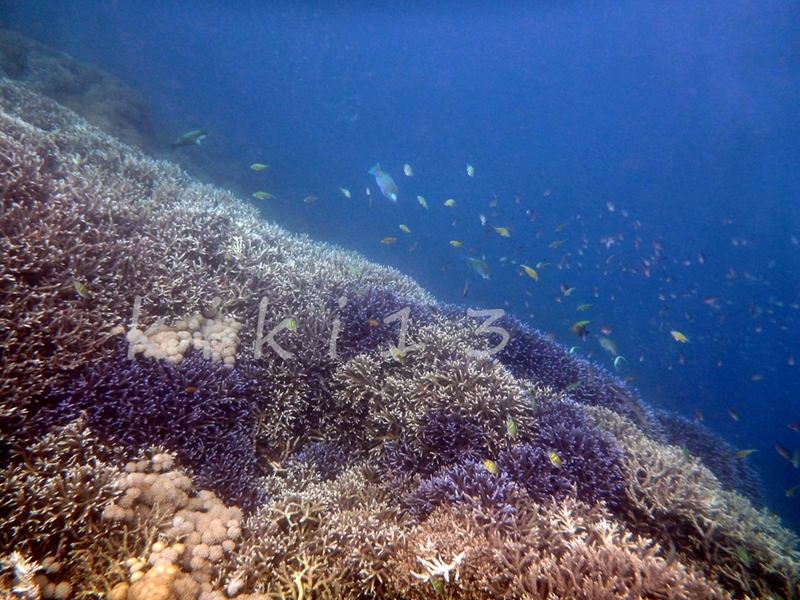 Sekotong, in southwest Lombok, is popular for its numerous and diverse scuba diving locations. 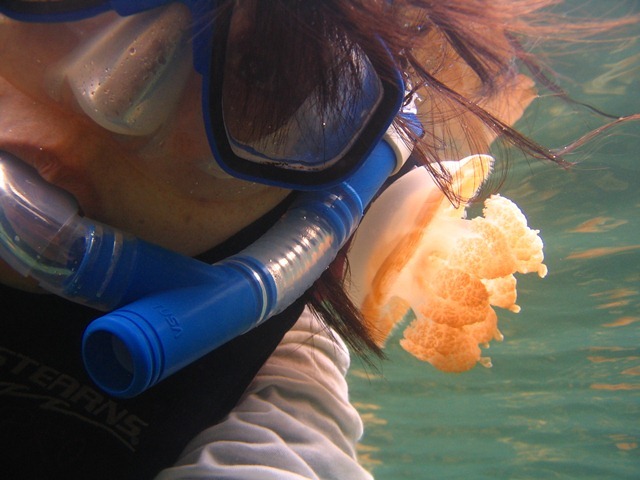 Posted in UncategorizedTagged asia, backpacker, beach, indonesia, island, lombok, Lombok Island, Nusa Tenggara Barat, photography, snorkeling, travel, travel photography, underwater, west nusa tenggaraBookmark the permalink.